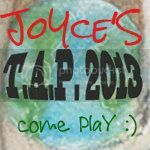 JoYce'S *ArT=♥: TAP ! you're it ! I've got a lot on at the moment, so I will share bits as often as I can, here's what I want to share with you today !! T.A.P. 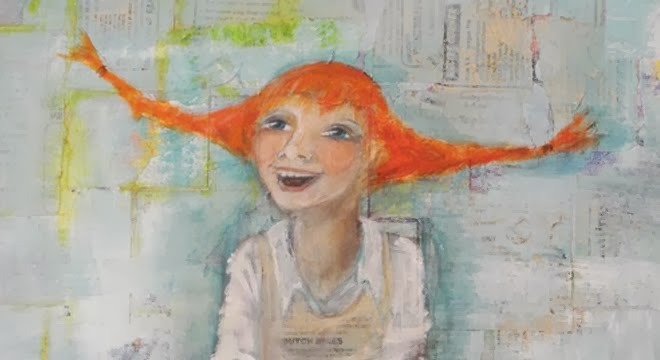 - The Traveling Art Project from Joyce van der Lely on Vimeo. 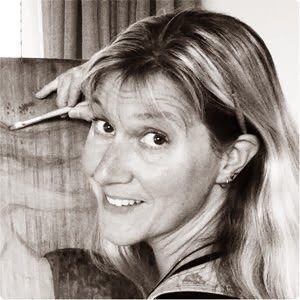 a great artist community where I also do some on-line workshops. I love listening to you speak, too!